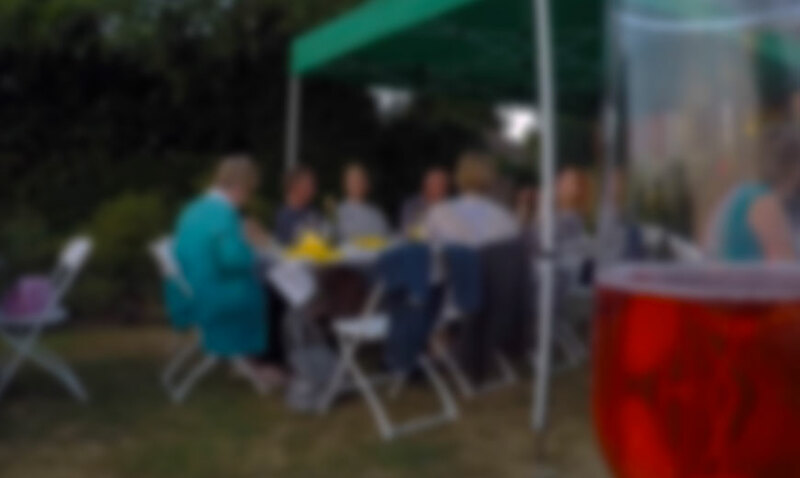 With almost 500 active members, there is always something going on at Pit Farm. Join us now for unique benefits and become part of this great community. 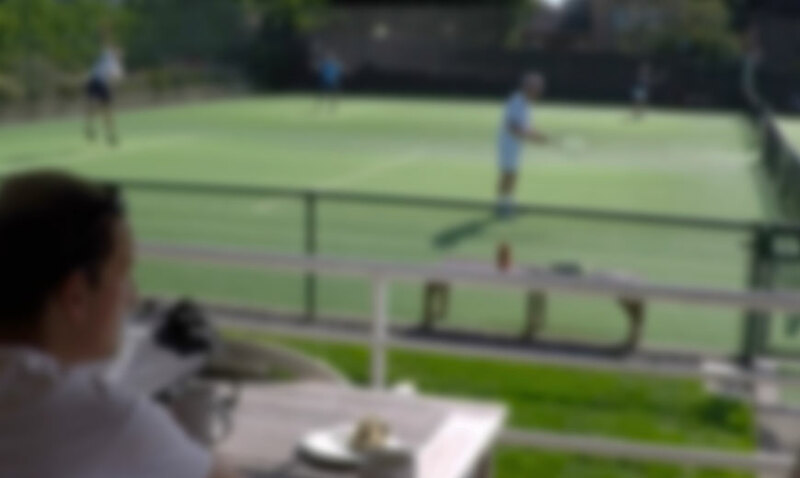 Unlimited access to 6 high quality, all weather, artificial grass courts year round. 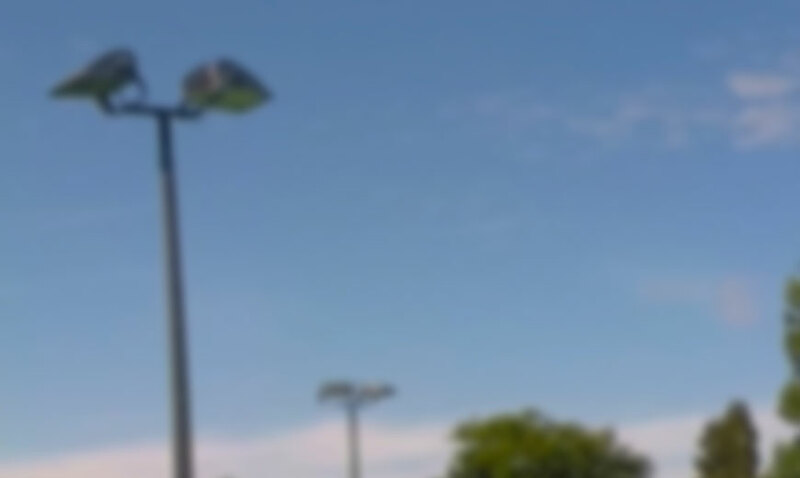 Unlimited use of our 3 floodlit courts and practice wall. Become part of our junior coaching programme for all members. Throughout the summer season, join in the triweekly junior coaching sessions for a wide range of ages and abilities, headed up by our professional coach, Paul Kozak. 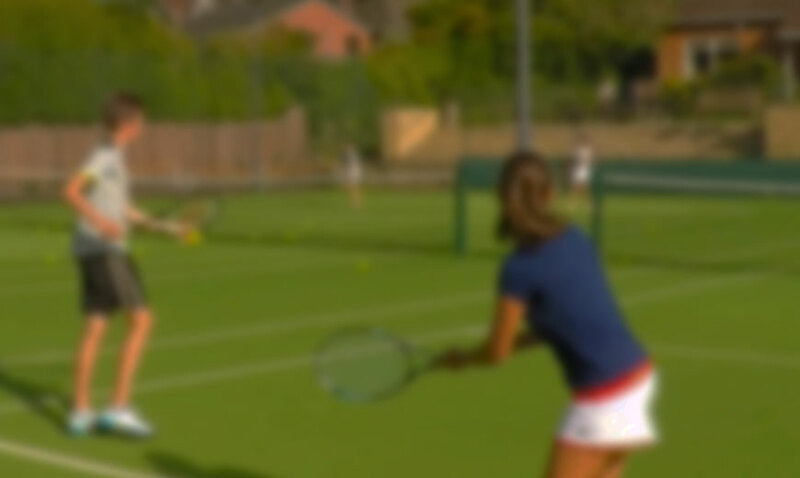 Join in our organised club tennis sessions, five times a week, for a wide range of abilities. Access the club’s numerous social events throughout the year, including dinner evenings, our summer party, and monthly bridge meets. 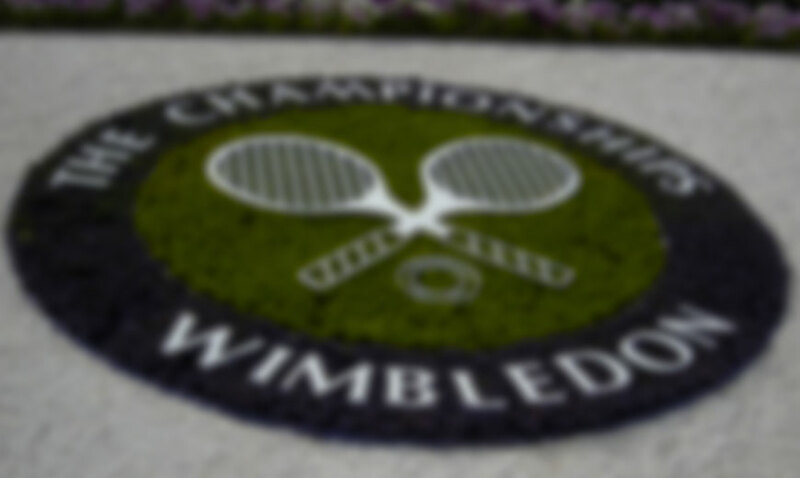 Access our annual Wimbledon ticket ballot. For all membership enquiries, please use the form below to find out more information and discover which member to contact. If you'd like to see our membership options as a document instead, please click here. For general enquires, or to get in touch with our head coach, please visit our contact page here. What would you like to join for? What will be your age on 1st March in the year that you plan to join? What level of membership would you like? We have a playing-in standard that should be met before an offer of tennis playing membership will be offered. Prospective members should be capable of sustaining a rally and demonstrating the basics of volley, serve, forehand and backhand. We have a playing-in standard that should be met before an offer of tennis playing membership will be offered. Prospective members should be capable of sustaining a rally and demonstrating the basics of volley, serve, forehand and backhand. 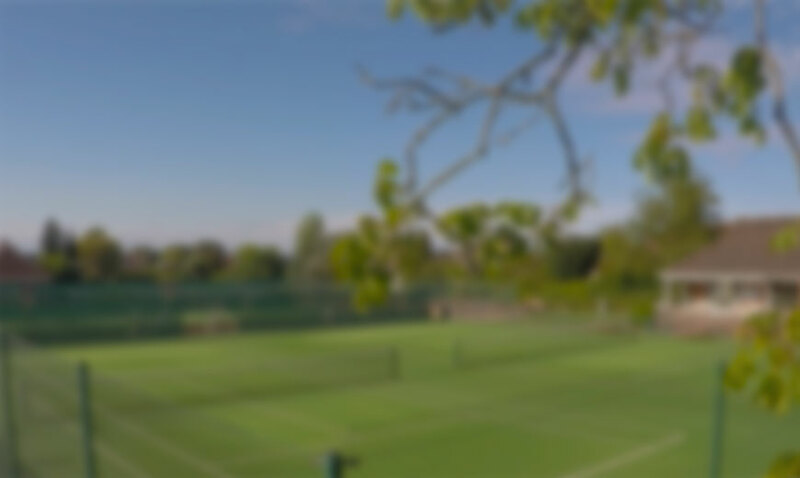 With the 5 day membership, members must be of a standard to be able to play in the Tuesday and Thursday organised tennis sessions. Contact us for more information.